The new Apple over-ear headphones will feature the advanced noise cancellation technology and a stronger battery offering up to 40 hours of work. The headphones will adapt to the environment, canceling the noise level accordingly. The technology will work in airplanes as well as loud places like cafe or office. When the noise cancellation is on, it will decrease the battery life to 22 hours from 40 that is considered a good result. Thanks to the Fast Fuel mode the Beats can work 3 hours after only 10 minutes of charge. The noise cancellation will be automatically turned off when the battery is low. The external design of Studio 3 reminds its predecessor Studio 2, but the inner structure has been significantly changed, as Apple says. Current headphones have new ear cushions so that users can wear it all day long with comfort. 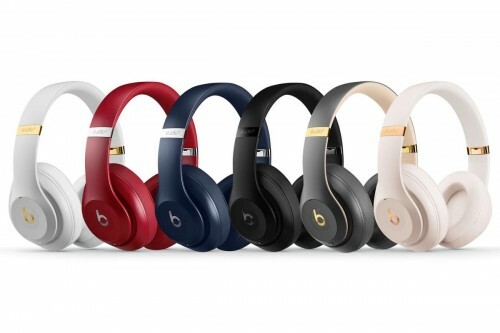 Beats will ship with a case and charging cable type micro-USB. Looks like Apple is moving away from the wired headphones and did not update the wired version of the Studios, but it is still possible to use 3.5mm audio jack with the wireless Studios if needed. 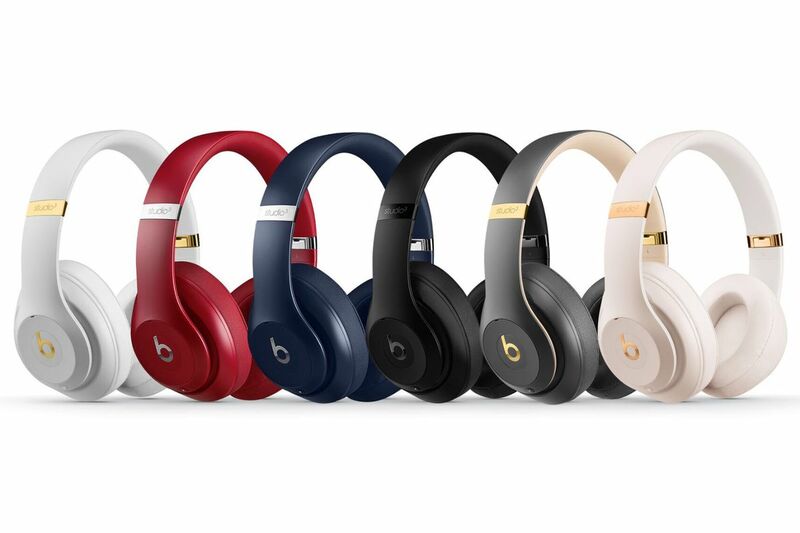 The Beats Studio 3 is available in red, matte black, white, rose, blue and shadow gray color options, priced $350. There are some delays in shipments: if you order now, you will receive the headphones in October.